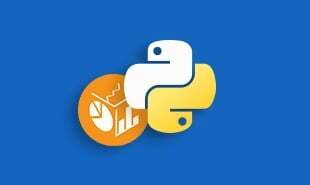 In this part of the Python tutorial you will learn about Pandas data structure, how to import and export data, plotting, operations, functions and more. 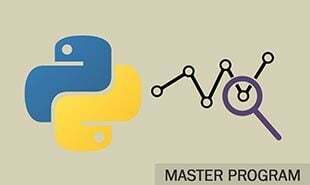 Simple, expressive and arguably one of the most important libraries in Python, not only does it make real-world Data Analysis significantly easier but provides an optimized feature of being significantly fast. 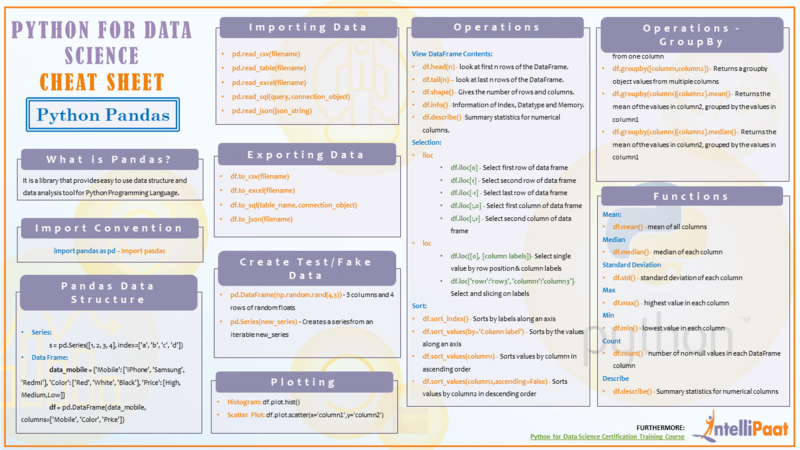 It is common that for those who just started Data Science journey with Python and Pandas library might find it overwhelming to remember all those functions and their operations, that is when our cheat-sheet comes in handy. Also, if you want to see an illustrated version of this topic with an example on a real-world dataset you can refer to our Tutorial Blog on Pandas. 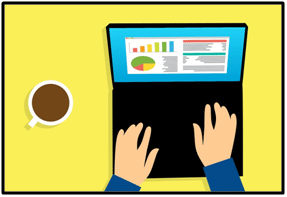 For a better understanding of Python for Data Science through our interactive Data Science Course is a must complete, where libraries like Pandas, Numpy and many more are explained in a detailed manner. We need to import the library before we get started. We have two types of data structures in Pandas, Series and DataFrame. Series is a one-dimensional labeled array that can hold any data type. DataFrame is a two-dimensional, potentially heterogeneous tabular data structure. Now let us see some examples of Series and DataFrames for better understanding. formats which returns a Pandas object. Here we have mentioned a list of reader functions. Similarly, we have a list of write operations which are useful while writing data into a file. Pandas library allows us to create fake or test data in order to test our code segments. Check out the examples given below. Here we have mentioned various inbuilt functions and their operations. df.head(n) – look at first n rows of the DataFrame. df.tail(n) – look at last n rows of the DataFrame. df.shape() – Gives the number of rows and columns. df.info() – Information of Index, Datatype and Memory. df.describe() –Summary statistics for numerical columns. we want to select and have a look at a chunk of data from our DataFrame. There are two ways of achieving the same. First, selecting by position and second, selecting by label. Another very simple yet useful feature offered by Pandas is the sorting of DataFrame. Using groupby technique you can create a grouping of categories and then it can be helpful while applying a function to the categories. 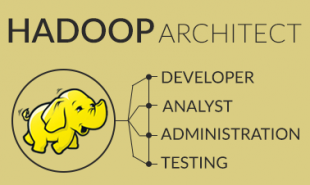 This simple yet valuable technique is used widely in data science. Data Visualization with Pandas is carried out in the following ways. Note: Call %matplotlib inline to set up plotting inside the Jupyter notebook. We have covered all the basics of Pandas in this cheat sheet. If you want to start learning NumPy in depth then check out the Python Certification Training by Intellipaat. Not only will you get to learn and implement NumPy with a step by step guidance and support from us, but you will also get to learn some other important libraries in python such as SciPy, NumPy, MatPlotLib,Scikit-learn, Pandas, Lambda function and more. You will also get 24*7 technical support to help you with any and all of your queries, from the experts in the respective technologies here at intellipaat throughout the certification period. 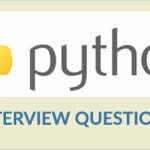 Also you will be provided with free Python interview questions asked by the experts during interviews. For all other topics get back to online Python Tutorial. "0 Responses on Pandas Cheat Sheet"
Sign Up or Login to view the Free Pandas Cheat Sheet.